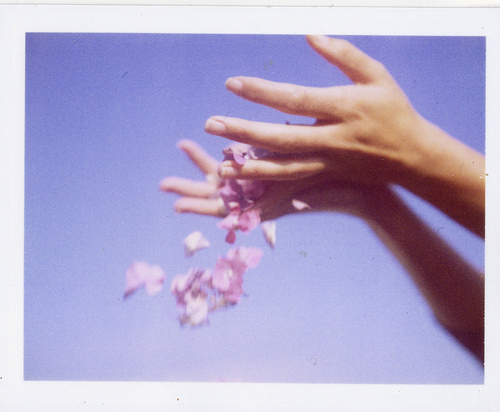 diamond eyes of the girls from The Virgin Suicides are chasing me like far-away stars from pale empty sky. I have seen the film when I was at my grandmother's house on holidays and it really inspires me and change my life. The Virgin Suicides fill me with black emptiness and moony sleepy thoughts about the 70s and indifferent minds of people surrounding me. Sophia Coppola is an artist, drawing the 70s and their atmosphere with tender pastel colors and chewing gum, not a director at all. she makes her films magic and airy-fairy, sometimes with sweet caramel melancholy and that's why my soul fell in love with her work. 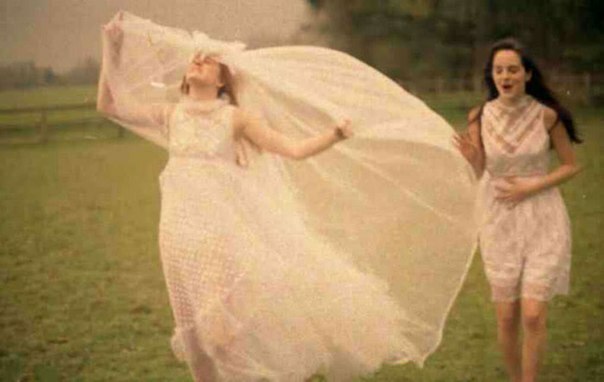 when I watched The Virgin Suicides, something in me crushed. I feel noisy sound my heart breaking. it's like I return to a dreamland of Alice and little children. 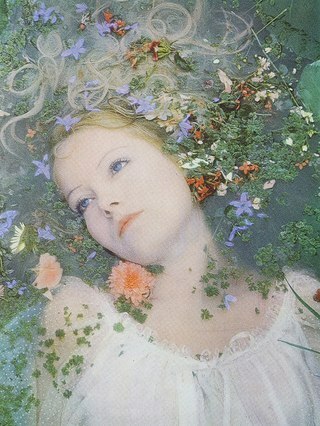 I am asleep and nothing can wake me up, my heart is full of peach-pink clouds and imaginable but empty music. 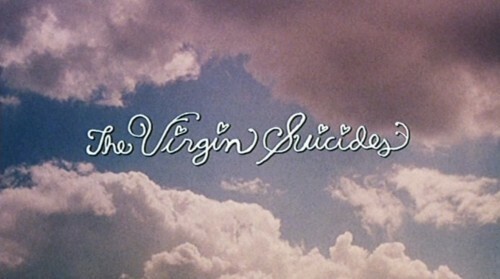 so who are they: who are the suicidal virgins? I answer: me and you. look at this girls. charming and joyful like sun. how could they do this mysterious and scary thing- suicide? I am dancing through sky with teen dreams in my mind . thanks :) can you give me your blog address? Your outfit does look awesome. I haven't seen the virgin suicides, I was actually a bit scared to watch it, but everyone has told me it isn't creepy just dreamy. It certainly looks really cool. I know I have Said this before but you have a really super cool way of writing!!! Your outfit is very pretty, very delicate and angelic looking! 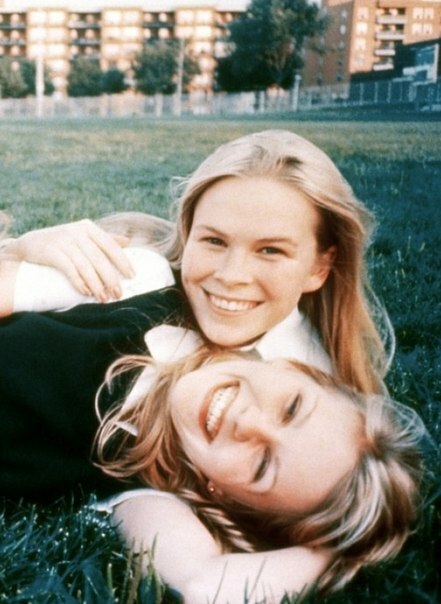 I have never actually seen the virgin suicides but hopefully I will soon! From the screenshots and things I have seen it looks beautiful, and I think your outfit certainly catches the right vibe (from what I have heard) I am really loving your blog and hope you keep it up! have you seen any of sophia coppola's other work? i would love to. your outfit is amazing. i can't find a word good enough to describe the beautiful way in which you write, but when i read " a crystal love that is faraway like stars" i felt my heart flutter. thank you!!! 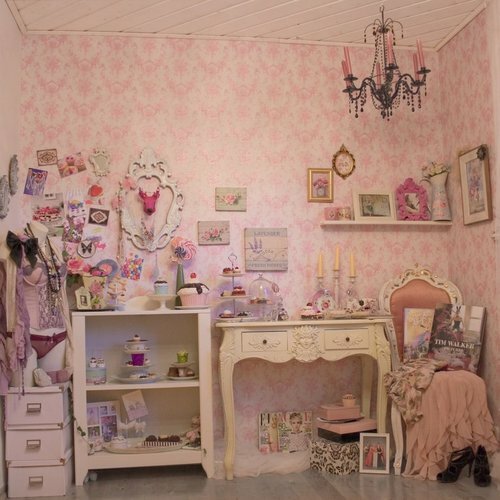 I have seen Marie-Antoinette and Lost in Translation and Somewhere. I love all her films. One of the best films ever !